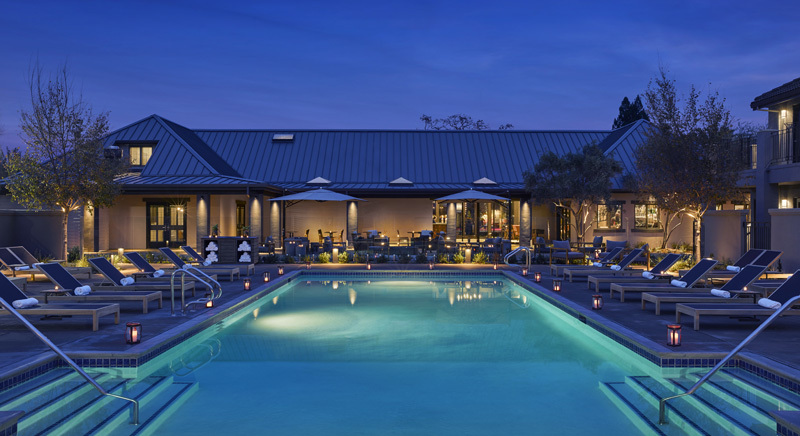 Palisades Society members enjoy discounted rates at select Napa Valley hotels, B&Bs and transportation services. 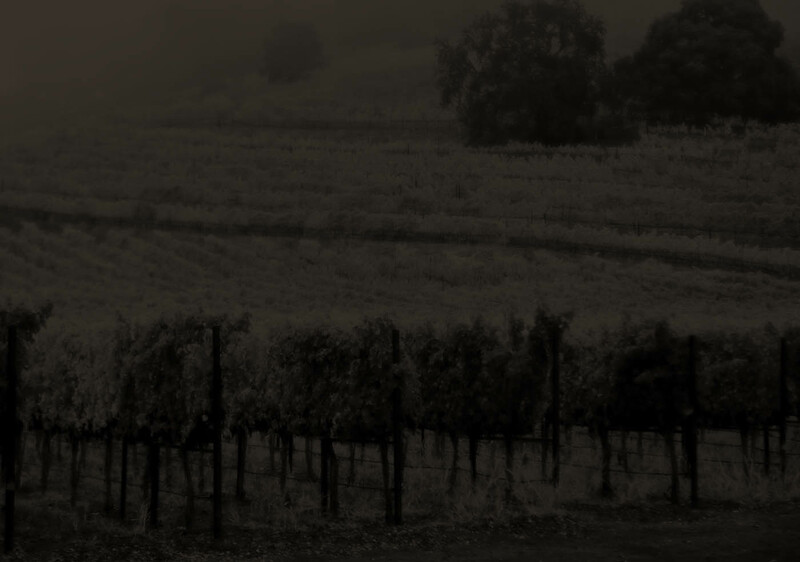 Please call us at 866-279-4637 to arrange your Napa Valley travel plans, and be sure to mention that you are a Chimney Rock Wine Club member when booking your reservations. Click here for your special Club rate. Mention the Chimney Rock Wine Club for a special rate. Mention the Chimney Rock Wine Club for 15% off.